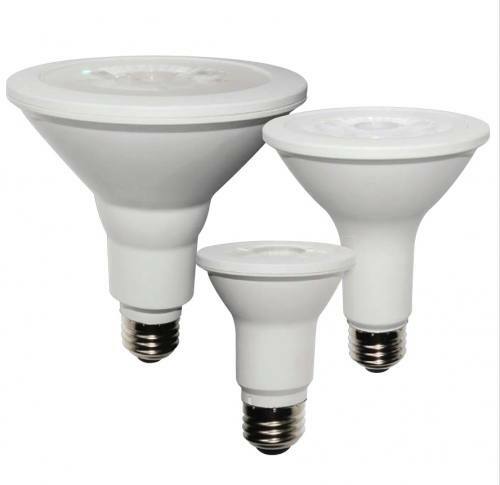 LED bulbs are light years more efficient than old fashioned traditional incadenscent bulbs. 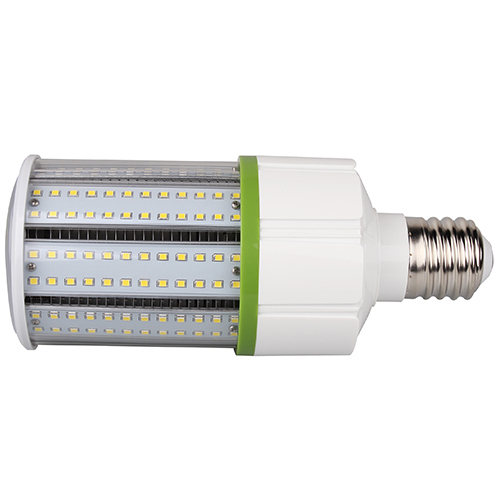 With a much longer life span than other bulbs and reduced power consumption, modern LED lamps are the new standard. 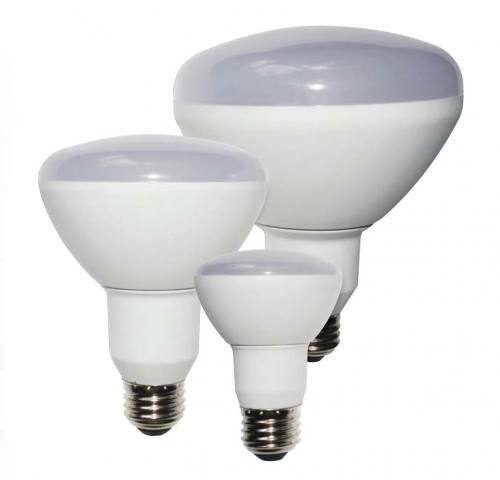 They are the perfect energy saving solution. 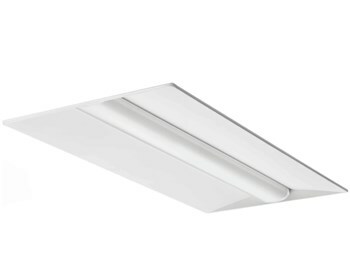 Uses less watts, provides same great lumen output. 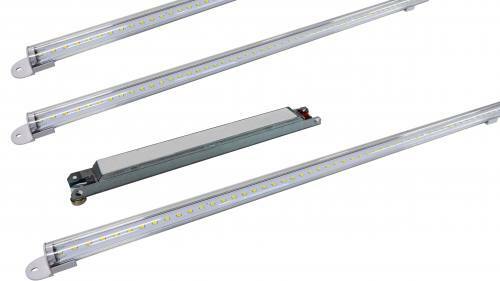 Up to 20% improved efficiency over previous generation LEDs. 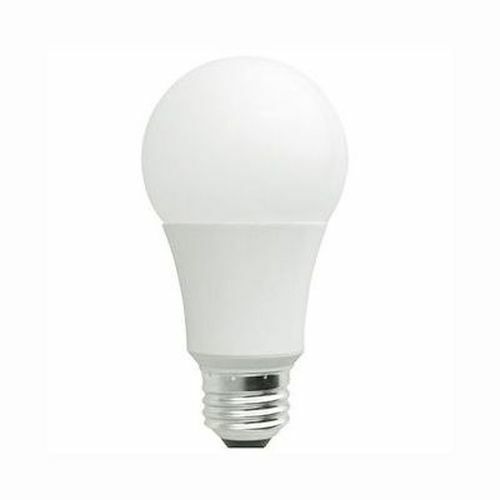 Up to 85% energy savings over incandescent lamps. 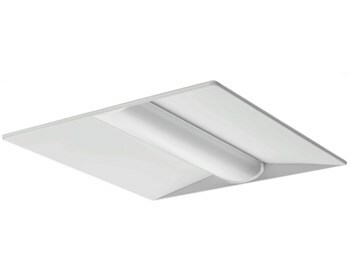 Smooth uniform dimming, also available as non-dimming.